Today is what America calls #GivingTuesday (November 27th). 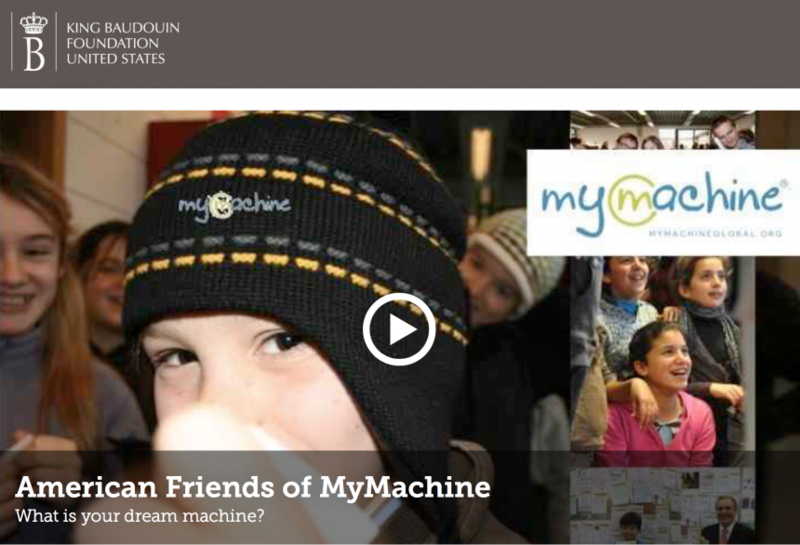 American friends of MyMachine can make a tax-deductible holiday gift to the American Friends of MyMachine Fund. 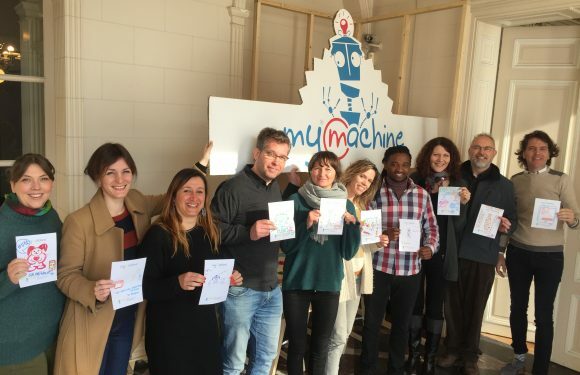 Your support is a general grant to the not-for-profit MyMachine Global Foundation. Read here how any contribution makes a difference! 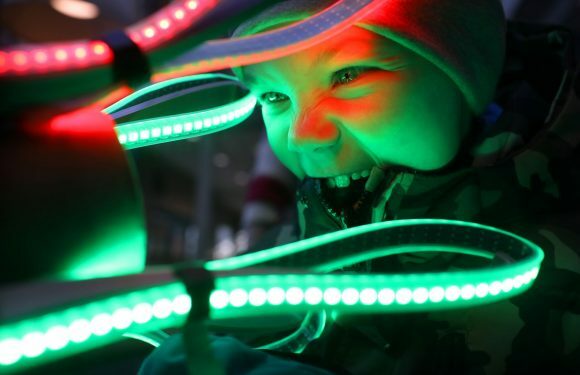 Today marks a good moment to – again – sincerely thank our donors! It’s because of you that we can create impact on students, the education system and our communities!